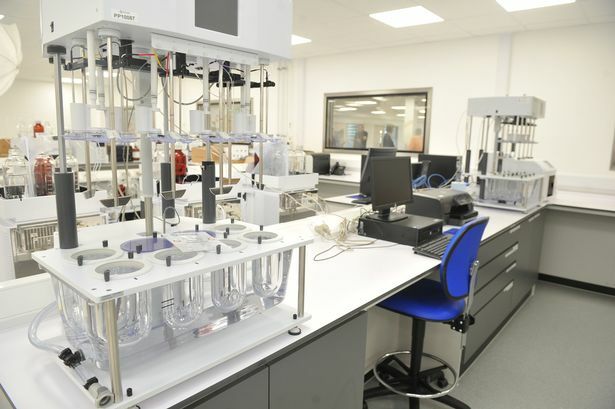 A £23m Hull research centre which develops heroin substitutes faces an uncertain future as the company behind it squares up to 28 fraud charges. But a series of redundancies were made last month after Indivior was locked in a legal dispute with rival firm, Dr Reddy’s Laboratories, over its sale of a similar product called Suboxone in the US. 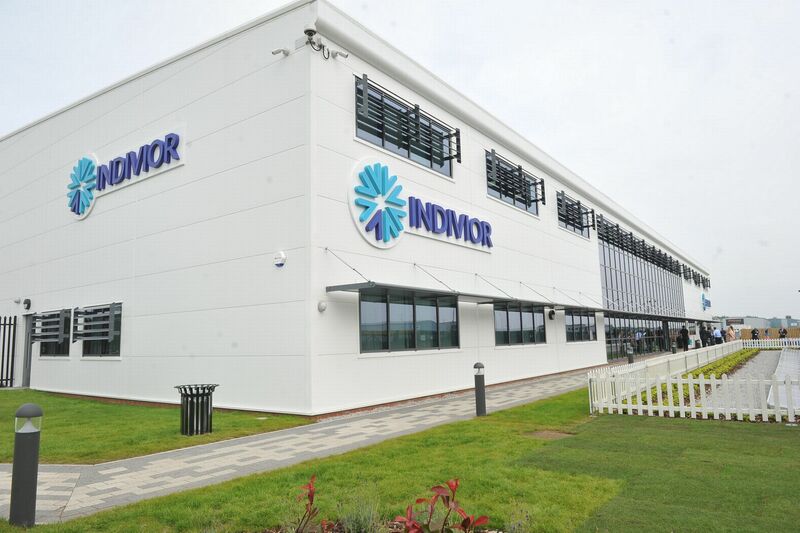 Suboxone, an opioid addiction treatment, accounts for around 80per cent of Indivior's revenue. hares tumbled more than 72 per cent to 28.9p as investors fled from the stock. 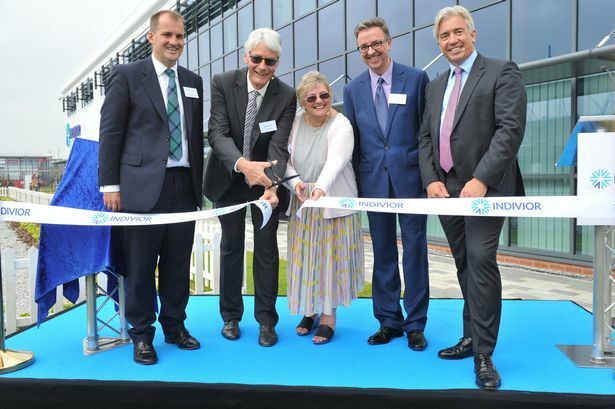 n employee, who did not want to be named, said: “At its peak there were about 80 of us working here in Hull.